Organised by Damarys Farres of D'Cuban School of Arts. 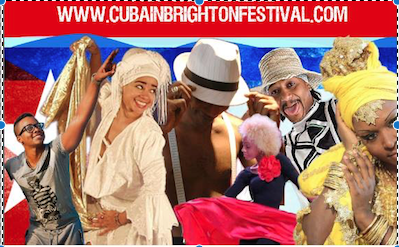 CUBAinBrighton Salsa & Afro-Cuban Dance and Music festival take place each year on the month of, June. JOIN US! Visit Brighton’s Fashionable boutiques or just stroll along the famous 6 miles of beach. AUTHENTIC * DIFFERENT * EDUCATIONAL * EXHILARATING* UNIQUE & FUN. 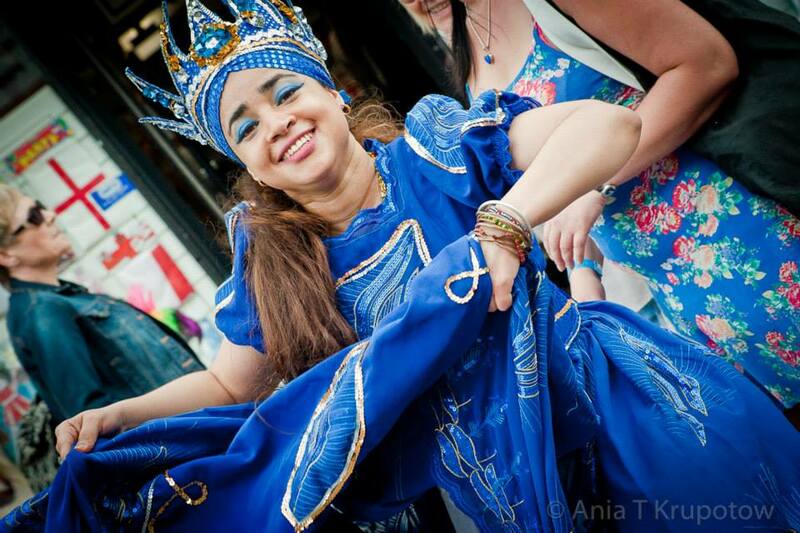 Simply the most authentic, true to its name and exhilarating Cuban Festival in UK! AUTHENTIC * DIFFERENT * EDUCATIONAL * EXHILARATING* UNIQUE & FUN. JOIN US!